No, a ‘fatty liver diet’ does not mean you can exclusively eat the controversial delicacy of foie gras. It’s a way of eating to manage or prevent fatty liver disease – a common condition that affects up to 90 million Americans. Maybe you’re wondering if you have it. Or maybe you’ve already been diagnosed with fatty liver. So what causes it? What can you do about this common condition? Here’s the lowdown on fatty liver, and how diet and lifestyle can help support and protect your precious liver. What To Eat & What To Avoid? While a small amount of fat in the liver is normal, if fat makes up more than 5 to 10% of your liver’s weight, you may be considered to have fatty liver disease. Alcoholic liver disease can be caused by chronic drinking, which leads to inflammation and scarring of the liver. If you suspect you have this, or have been diagnosed with ALD, then your doctor will work with you to help manage or reverse this condition. In this article, I’ll be focusing on the more common type of fatty liver disease: non-alcoholic fatty liver disease. If you have a fatty liver you may feel tired, lose your appetite, suffer nausea or weakness, or have trouble concentrating. Or, you may have no symptoms at all. As you can see, it’s certainly not something to be ignored. If you suspect you have it, your doctor can perform a blood test or ultrasound to confirm if fatty deposits are present in your liver. 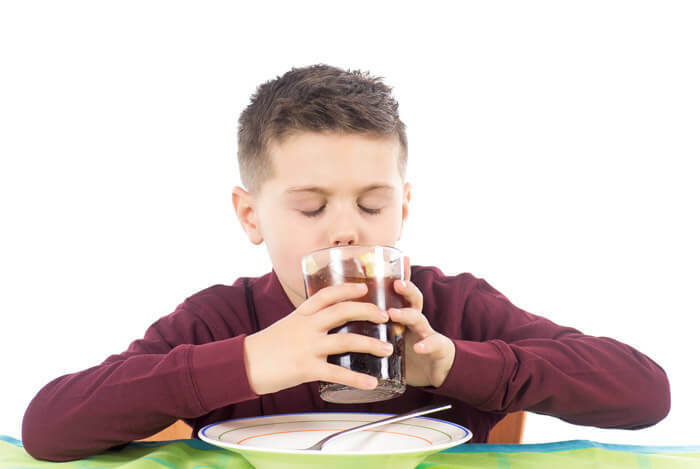 Soda is one of the primary sources of sugar and calories in our modern diet, which may explain why incidences of fatty liver disease among children are increasing. Now that we know that NAFLD is linked to diet, we can make smart food choices to help prevent or manage this condition. Here’s what you should limit if you are at risk of fatty liver disease. To state the obvious here, eat less sugar! 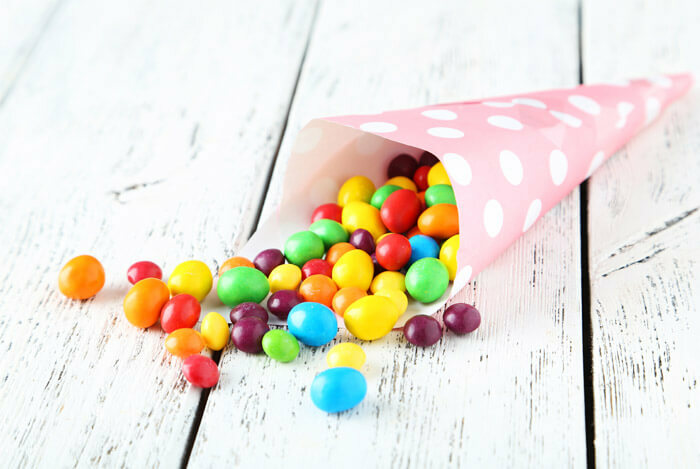 Minimize your intake of sweet treats and read labels carefully for hidden sources of sugar that can be lurking elsewhere. Natural sugars can also be an issue when dealing with fatty liver. I’m talking about fruit juice here, it’s high in calories. Even though fruit juice does have some nutrients, most of the calories come from sugar. 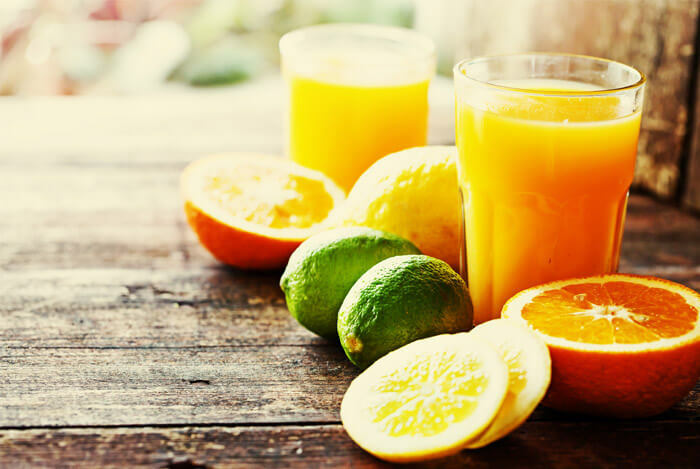 You can eat too many calories from fruit juice just like any other food. Instead of gulping down fruit juice, opt for avocado, strawberries, grapefruit, cantaloupe melon, fresh apricots, and peaches. Fatty liver sufferers are more likely than most to consume high levels of processed foods and calories, which leads to rising insulin levels. This can eventually lead to insulin resistance and more fat storage in the liver. If you’re sedentary and already insulin resistant, then cutting down on your intake of processed carbs could help reduce your risk of fatty liver. 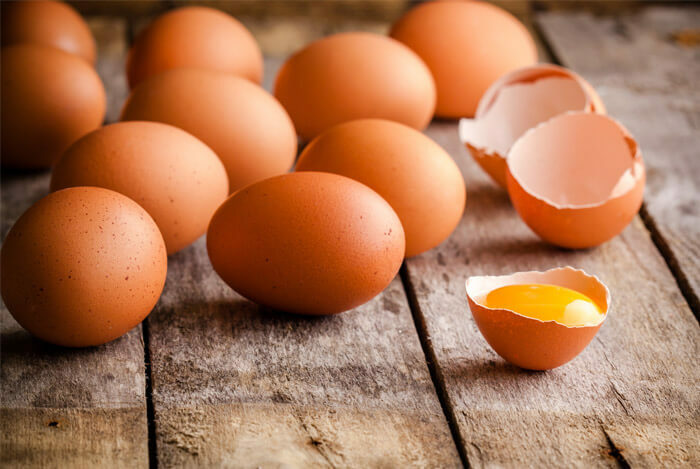 A study has shown that just six days on a low carb diet reduced the amount of liver fat by the same levels as did seven months on a low calorie diet! Naturally, you’ll need to watch both the amount and the type of carbohydrates you consume. 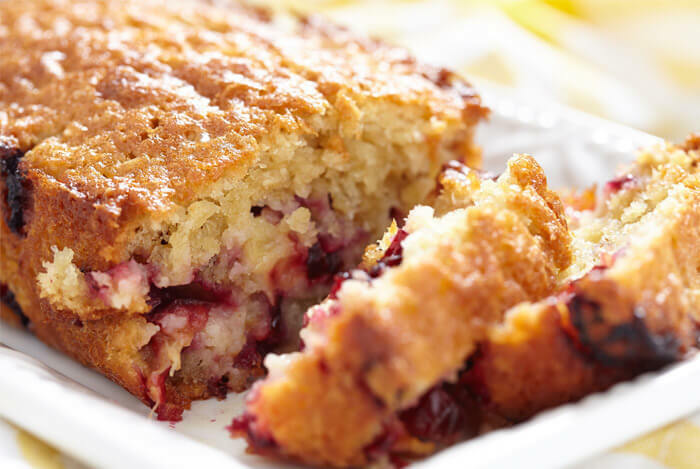 By choosing fiber rich whole grains you’ll stay full for longer and are less likely to overeat. I like to start the day off with oatmeal, have some quinoa with my lunch and a baked sweet potato with dinner – and I’m always energized and full. 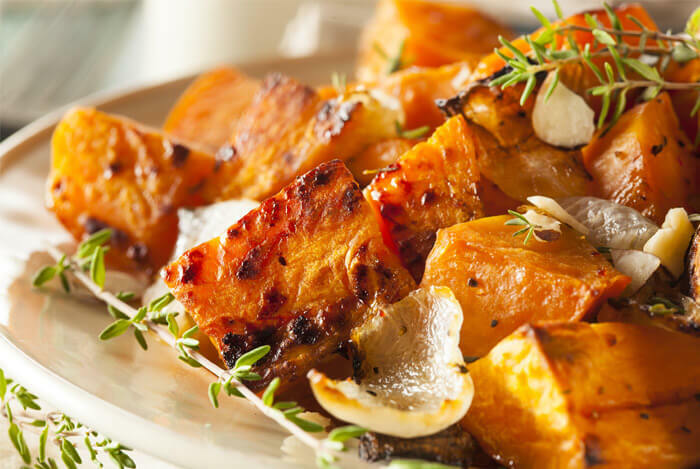 Low carb meals can taste amazing too – check out some of my favorites. If you’re going to be reducing your carbs, it means you’ll need to bulk up your meals with more protein and fats instead. Make sure to choose plant-based proteins, healthy fatty fish at least twice a week, and enjoy high quality lean meats. This also helps explain why the Mediterranean diet has been shown to reduce the symptoms of fatty liver and improve insulin sensitivity in sufferers. This type of diet is low in processed meat but high in fatty fish. You might think coffee wouldn’t be a healthy choice for your liver, but in fact coffee has many health benefits. 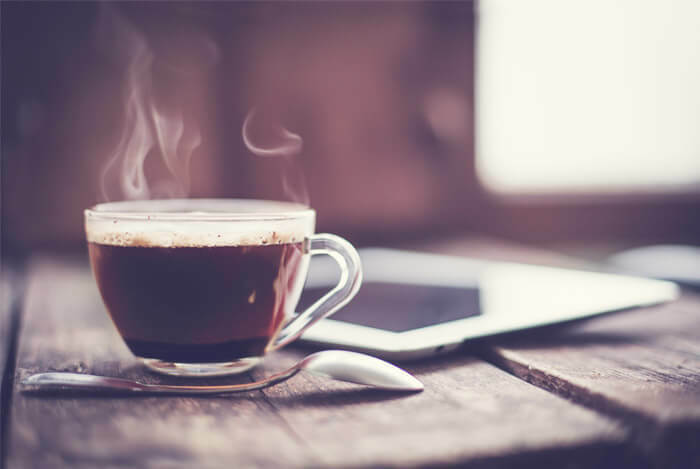 People who drink three cups of coffee a day, regardless of its caffeine content, have been shown to be 25% more likely to have lower levels of liver enzymes than those who drink none. And, drinking two or more cups a day might reduce your risk of death from liver cirrhosis by 66%. While there is no denying diet is a huge component of managing fatty liver disease, you can also make other healthy choices to support your body and protect it against excess liver fat. 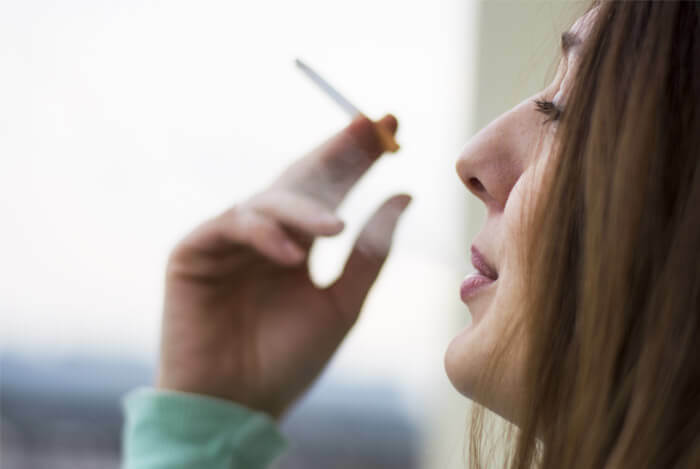 Smoking: Smoking has been shown to worsen the severity of fatty liver disease, as well as increasing your risk of heart attack or stroke, two complications that arise from NAFLD. 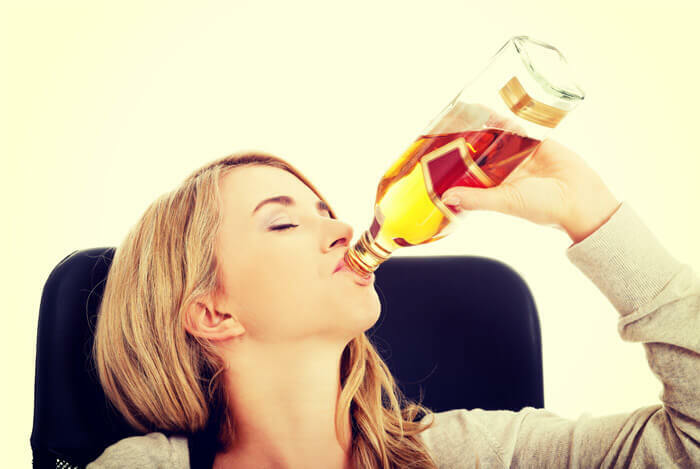 Alcohol: WebMD recommends you avoid alcohol, even if you have non-alcoholic fatty liver disease. 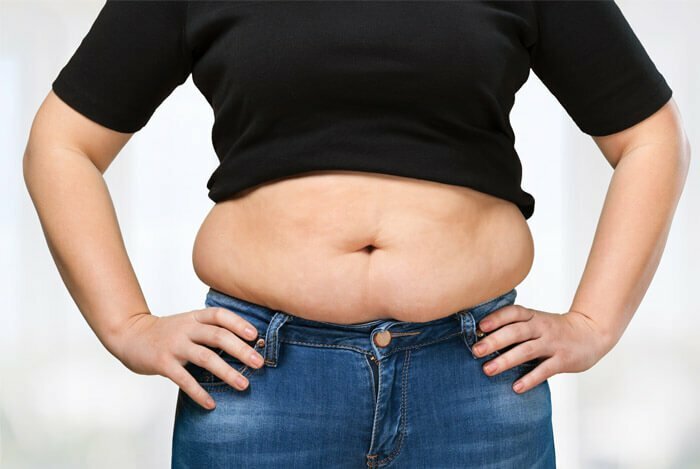 Weight loss: Because those with NAFLD tend to be overweight or obese, it’s a good idea to lose weight, especially belly fat. Exercise: Doing some exercise goes hand in hand with weight loss. Regular exercise can improve insulin resistance and fight fatty liver. It seems to me that healthy eating on the fatty liver diet isn’t all that different to healthy eating in general! Cutting out sugar and refined carbs, getting more energy from lean protein and healthy fats, and eating plenty of antioxidant-rich fruit and vegetables sounds like the kind of eating plan I like to follow. And of course quitting the cigarettes, watching alcohol intake, and staying in shape are important lifestyle factors for everyone, not just those with NAFLD. What’s your take on fatty liver disease? Have anything else you’d like to share? Let me know in the comments below!